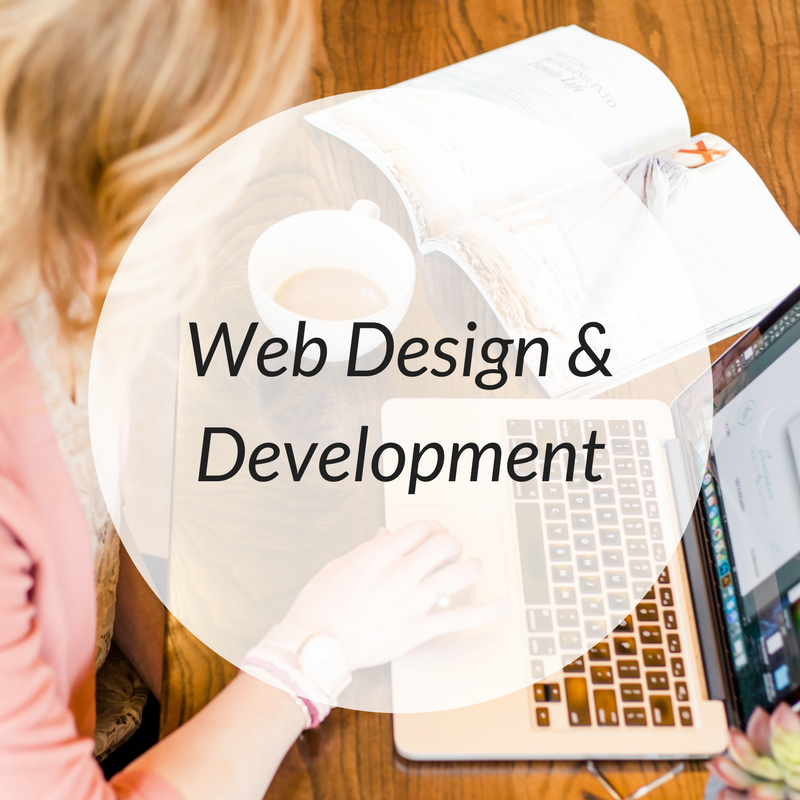 Sleek, minimal, modern style meets professional childcare placement service. A match made in heaven if you ask me. 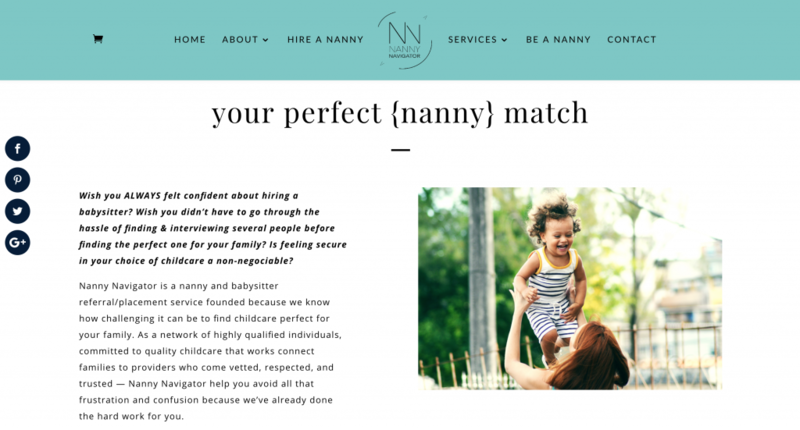 Angie of Nanny Navigator came to me after seeing a friend’s rebrand and web design, needing the same for her nanny placement service in Nashville. 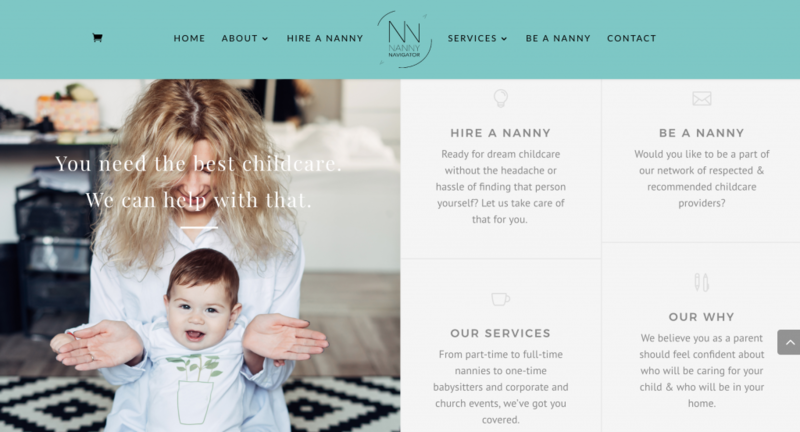 Her business was growing and she needed new visuals to match the excellence her service provides–there was simply a disconnect between her website and branding and the quality of value clients have come to expect from Nanny Navigator. 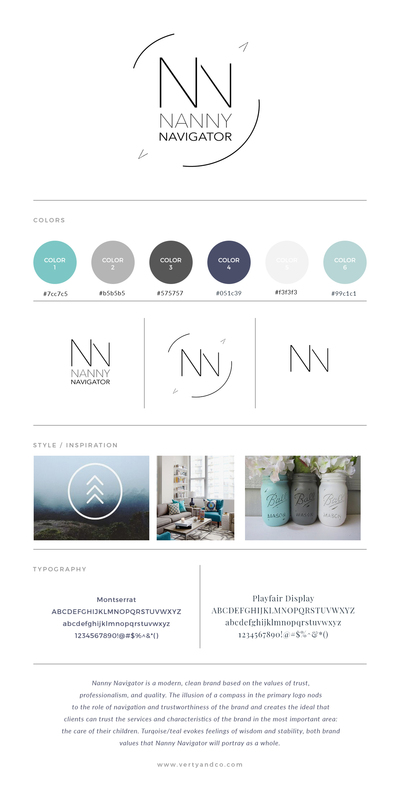 This is what the first Nanny Navigator brand and website looked like. 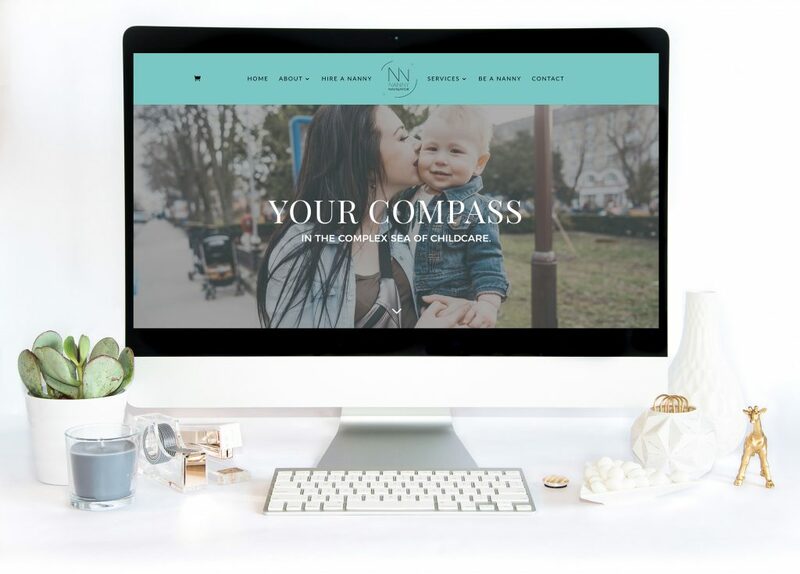 Nanny Navigator was already known for impeccable service, amazing communication, and trustworthy individuals–Angie just needed a brand and website that portrayed that level of authority. 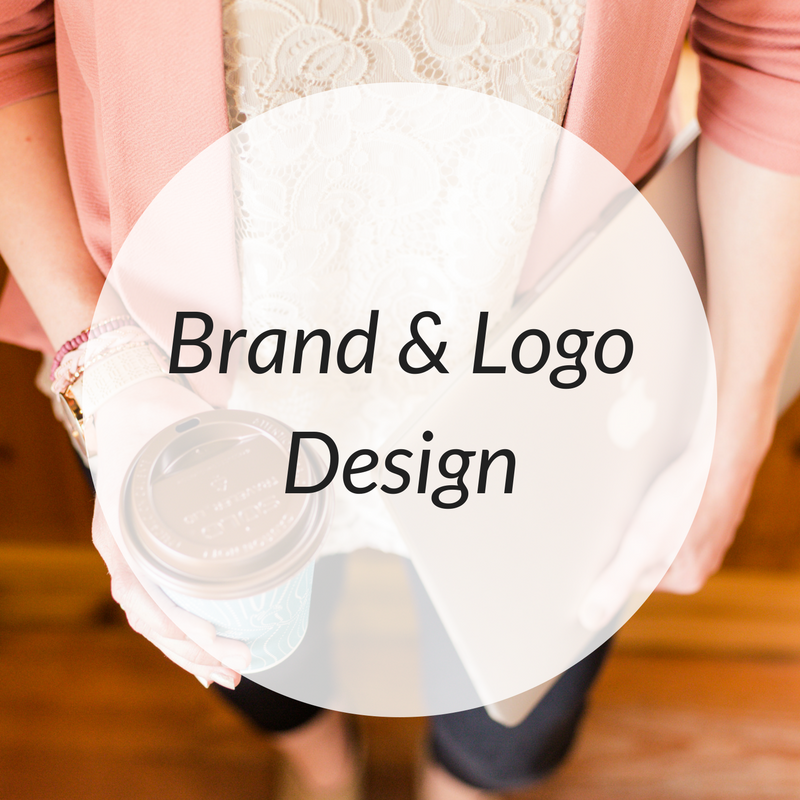 Before, it was lacking; she had outgrown the initial DIY branding, web design, and copywriting needed to match the caliber of what her business had become. 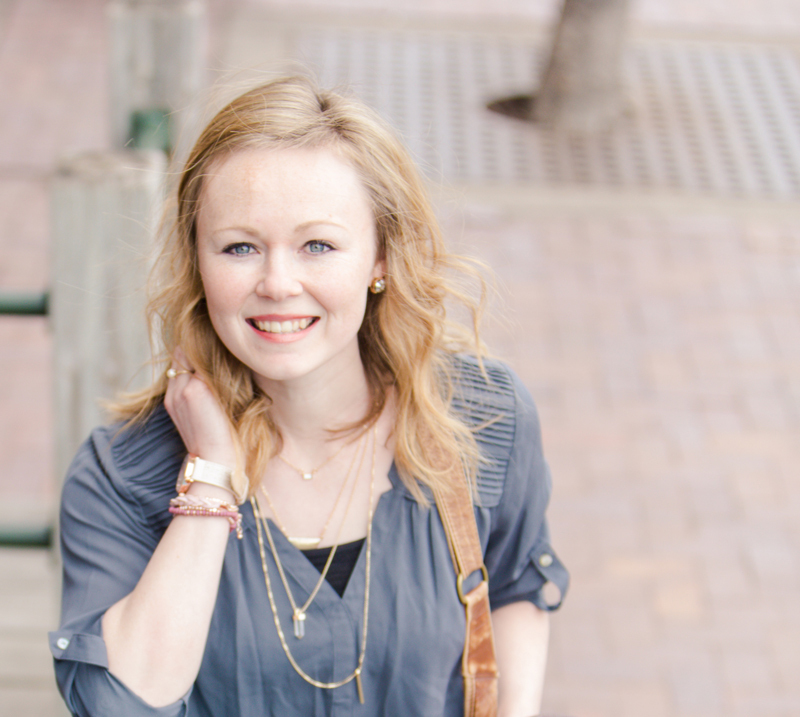 It was a fantastic beginning that jumpstarted her business into success, and the time came for something fresh & new. That’s where Verity came in. I took Angie’s personal preferences as far as a modern style, clean lines, and color palette and spun a 180 as far as visuals and the level of professionalism they represent. 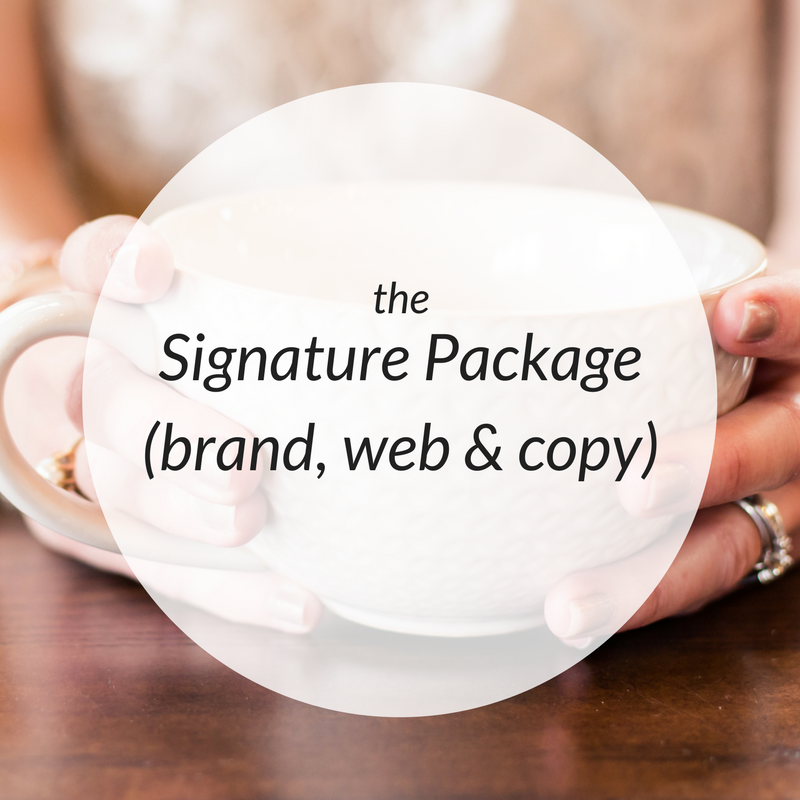 From initial branding questionnaires the the values Nanny Navigator holds dear to what her customers have come to expect and feel when they work with her, the entire package encompassed the logo design, branding, website, and shiny new copy to attract her ideal client. Modern, minimal, and a beauty of a turquoise, Nanny Navigator is your compass in the complex sea of childcare. An honor and a privilege and one of my favorites to date, I invite you to see Angie’s new website live!